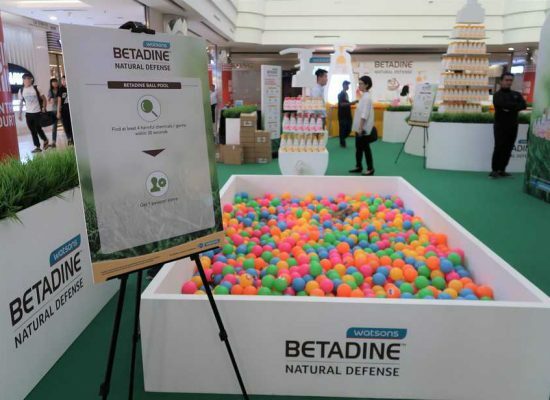 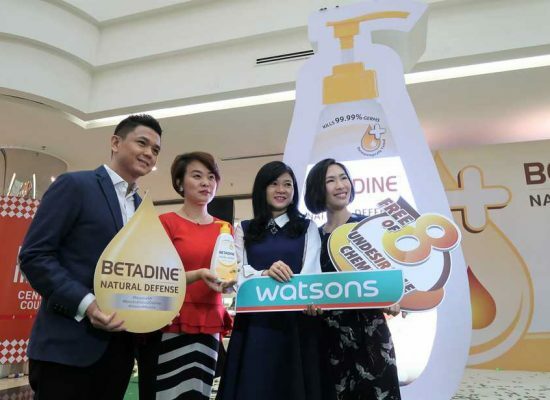 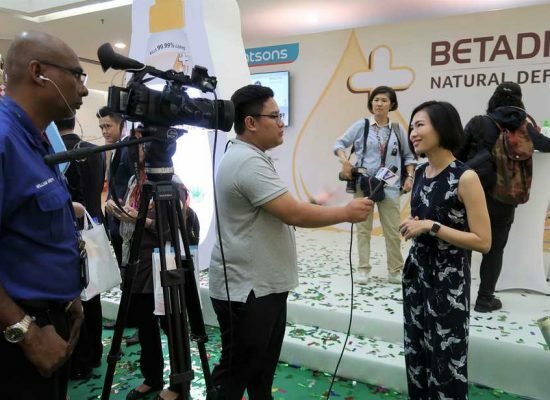 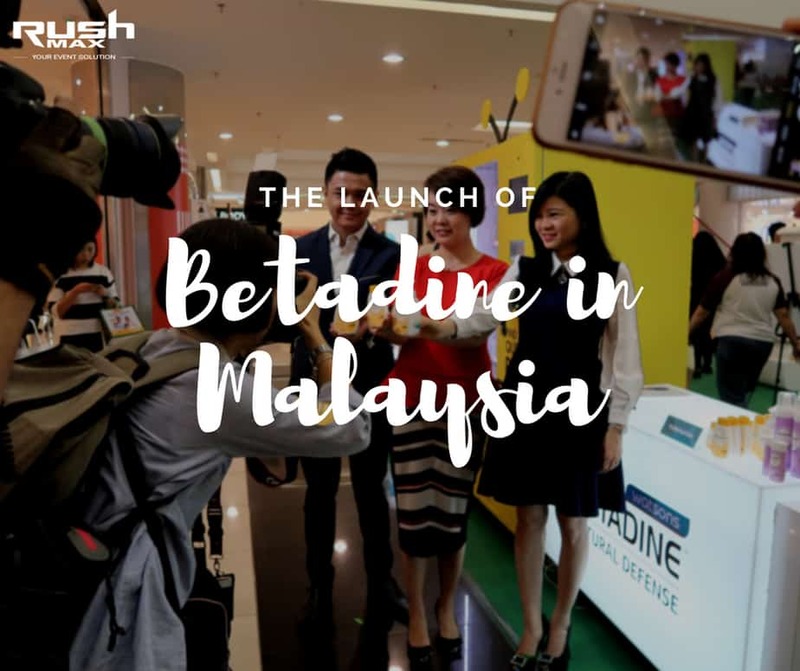 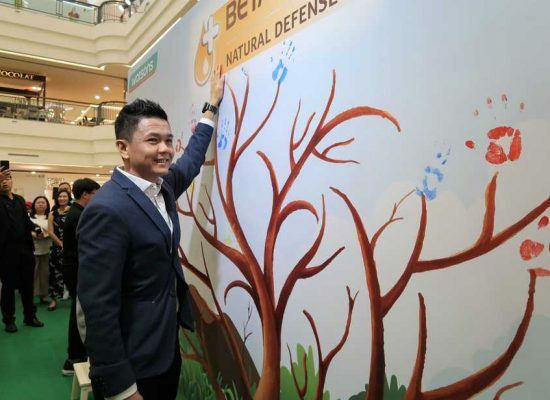 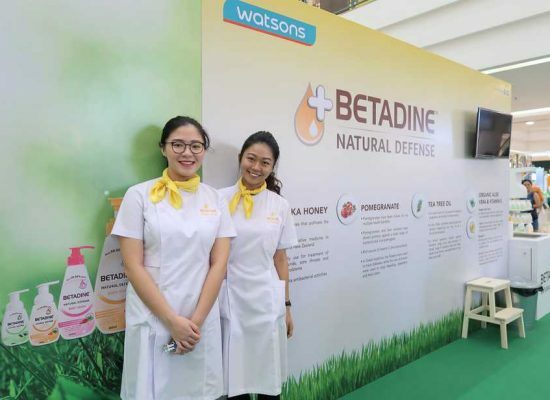 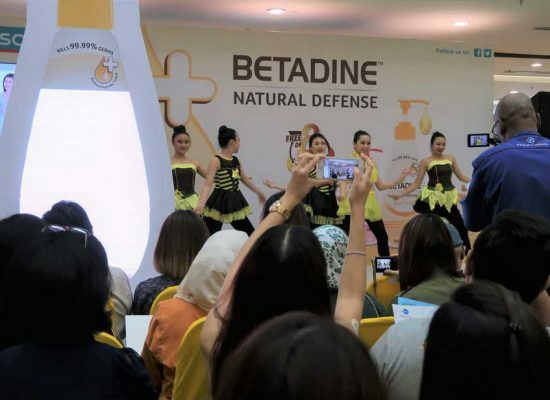 In collaboration with Malaysia’s leading retailer – Watsons and Mundipharma, Betadine Natural Defense personal care range is now available in Malaysia. 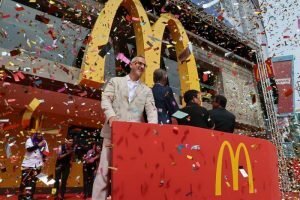 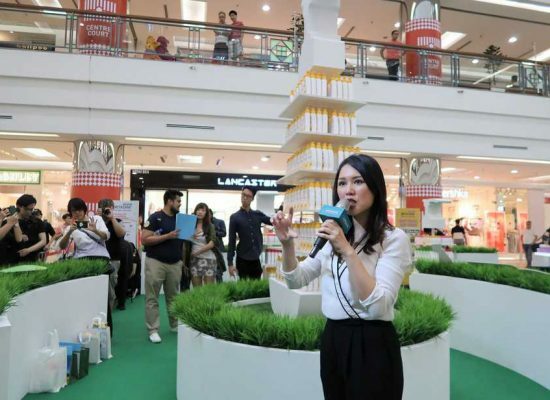 Rush Max was commissioned to arrange for the grand launch and a series of roadshow to bring awareness for the new product range. 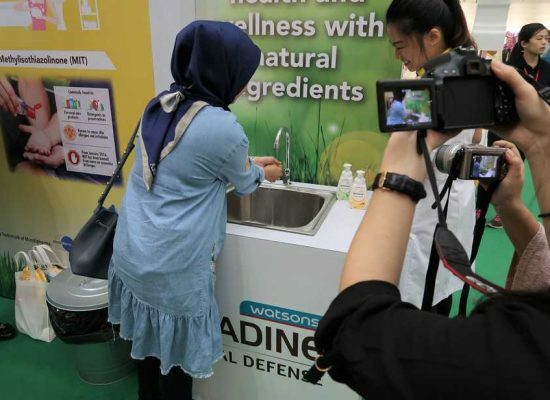 During the launch, renowned consultant dermatologist Dr. Ch’ng Chin Chwen was invited to share insights on how to avoid exposure to harmful chemical in daily use-range. 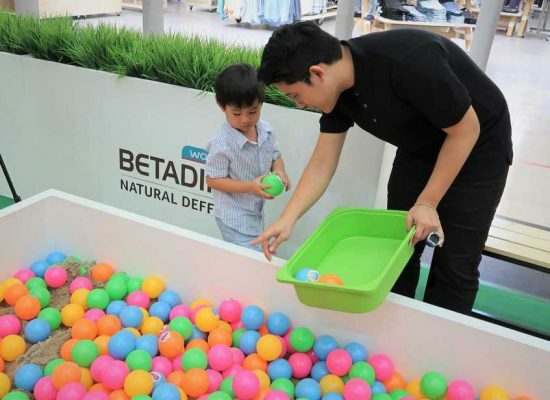 Rush Max has also designed a series of crowd pulling activities to encourage shoppers to test out the new product range. 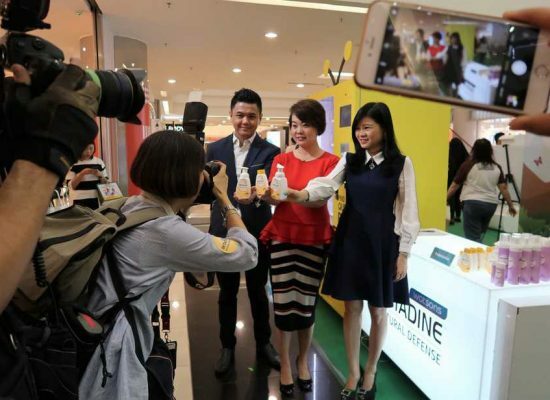 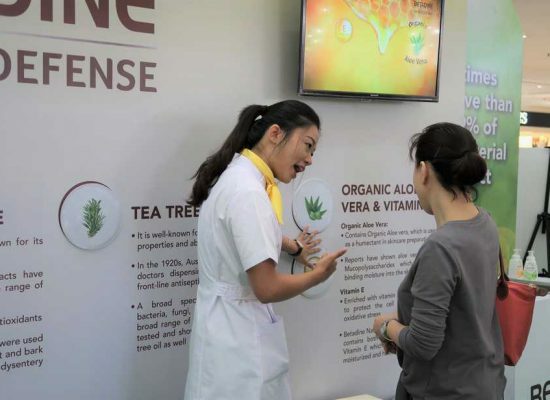 Well-trained promoters and info-graphics were arranged to educate shoppers about making smart choice for personal care products. 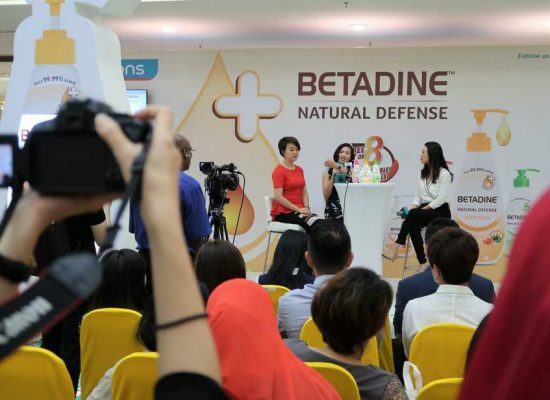 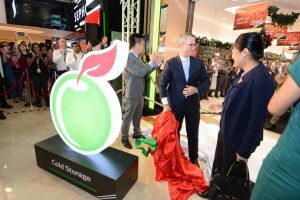 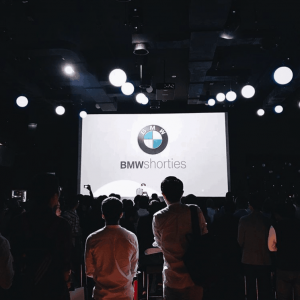 The launch event was covered by key media outlets and bloggers in Malaysia.